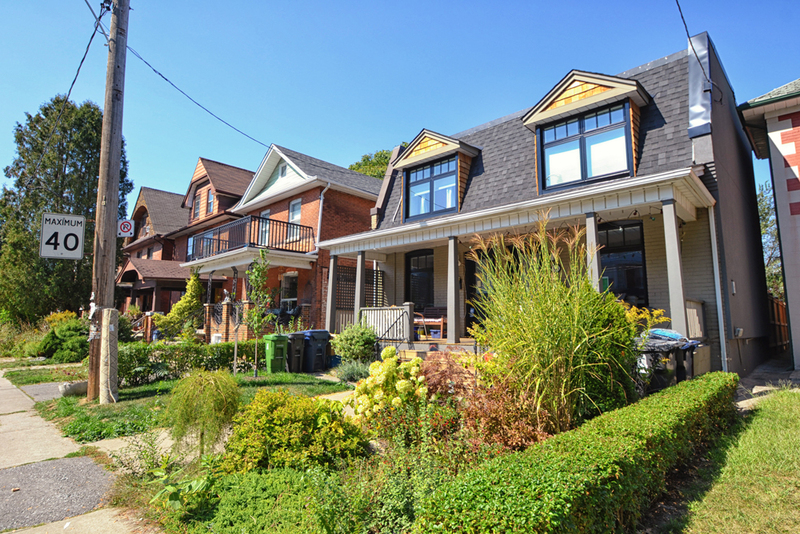 This family-friendly neighbourhood located on the subway line is noted for its excellent schools, proximity to High Park and the hundreds of shops and restaurants that make it a destination. Founded in the mid-19th century as part of a military official’s estate, the area was transformed decades later with the arrival of rail service, which spurred both residential and business development. After World War II, a large influx of Eastern European immigrants settled in the area and, in 1970, created the world’s first business improvement area (BIA). This model has since been emulated by communities in Toronto and around the world. Bloor West Village’s business-focused history lives on today in the shopping district that features more than 400 specialty clothing stores, bookstores, restaurants, cafes, pubs, bakeries, delicatessens, specialty food shops and professional service providers. The neighbourhood also is known for its excellent schools, and it hosts many family-friendly festivals and events, including the world’s largest Ukrainian festival. If you own a home in Bloor West Village, you’ll also be within walking distance of 399-acre High Park, Toronto’s largest park. Are you looking for old world charm with modern conveniences? A home in Bloor West Village may be for you. Most homes were built during a short period of time in the 1910s and 1920s. Many feature deep, well-shaded front porches and tree-lined streets, traditional hardwood floors and fireplaces, but some have been updated with modern amenities. 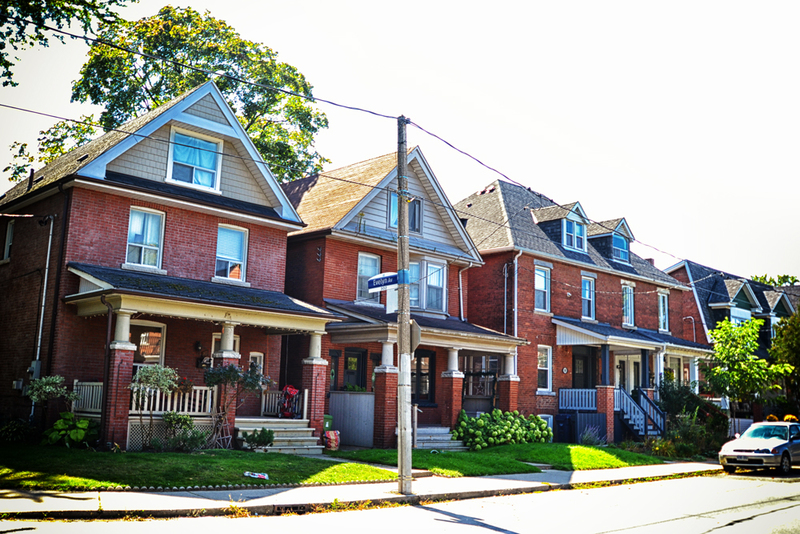 As with other historic neighbourhoods in Toronto’s west end area such as Baby Point, listings in Bloor West Village can be competitive and expensive, with an average price of just over $1 million. Bloor West Village is located south of Runnymede, north of Swansea and just east of Old Mill. Bloor West Village residents are within walking distance to the Jane and Runnymede subway stations, which are part of the Bloor-Danforth subway line. In addition, the Annette Street bus connects to the Dupont subway station, and Jane Street and Runnymede Road offer additional bus routes. Motorists are only 10 minutes from the Gardiner Expressway and Lake Shore Boulevard. Interested in a Home in Bloor West Village? We have helped countless others find their perfect Toronto home. For more information about Bloor West Village real estate, contact Rayissa at 416-400-0805 or complete our contact form.